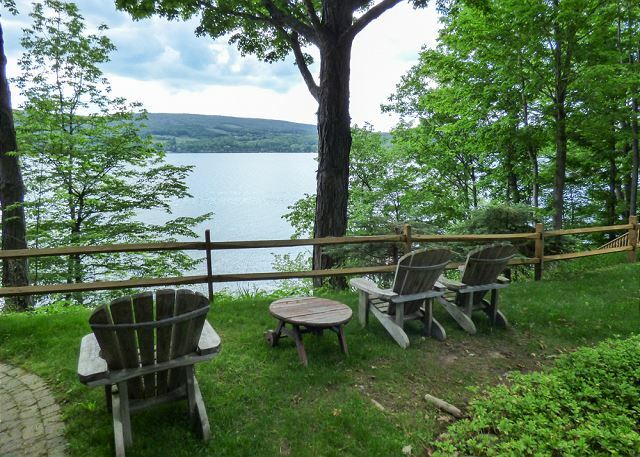 Finger Lakes vacations don’t get better than this! 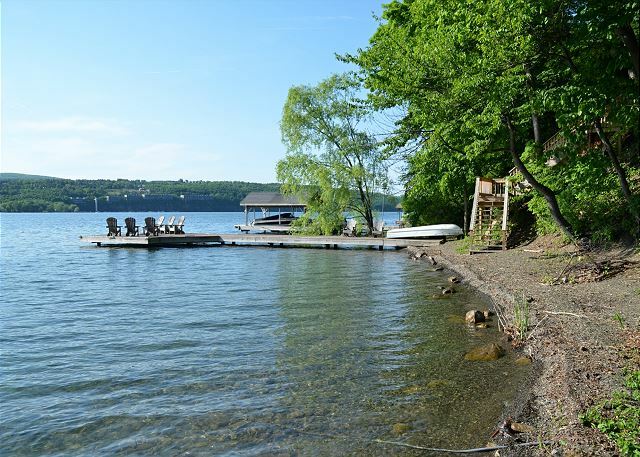 Starting with 150 feet of pristine, shale, gradual slope beachfront, this child friendly beach is bordered by 2 permanent docks creating a private cove for swimming and boating. 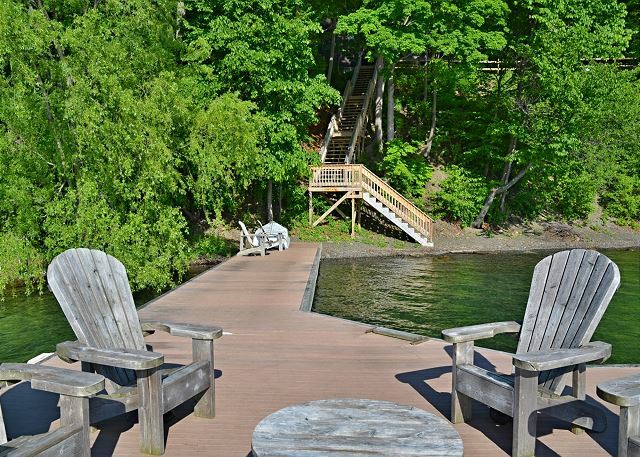 Both docks have generous platforms with Adirondack chairs for soaking up the sun and entertaining. 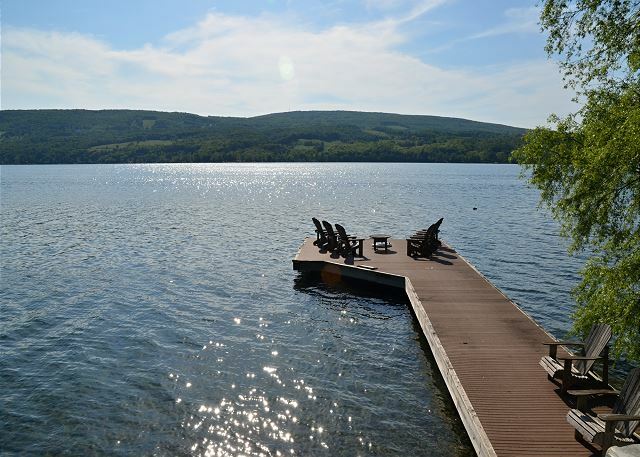 After a day of lakeside activities, enjoy the sunset and a fire on the beach. 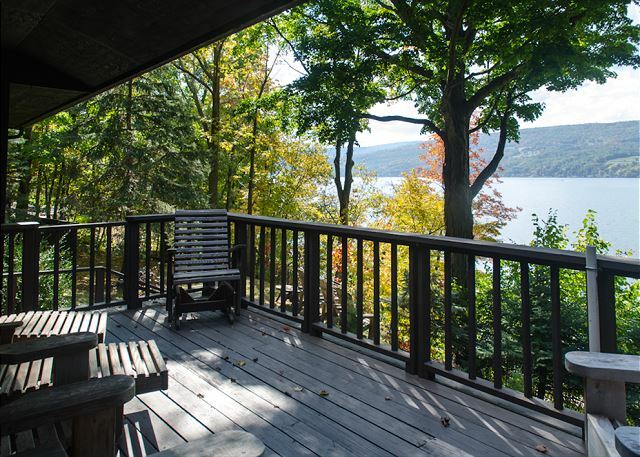 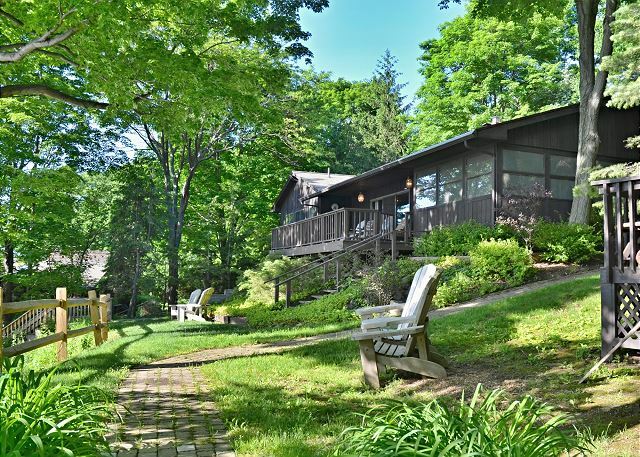 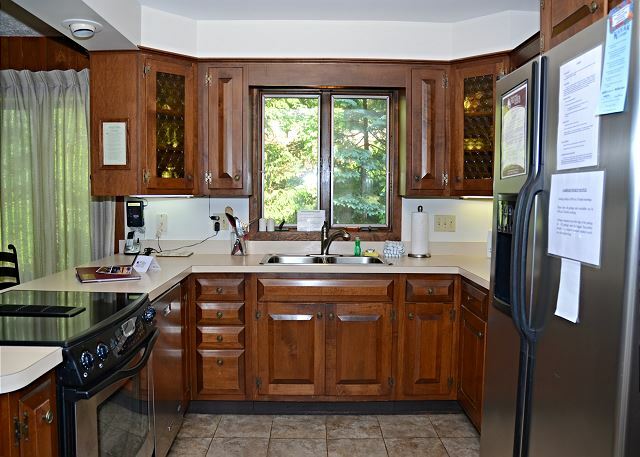 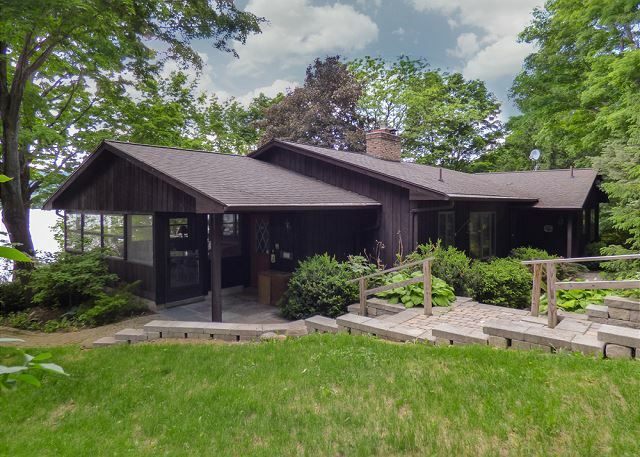 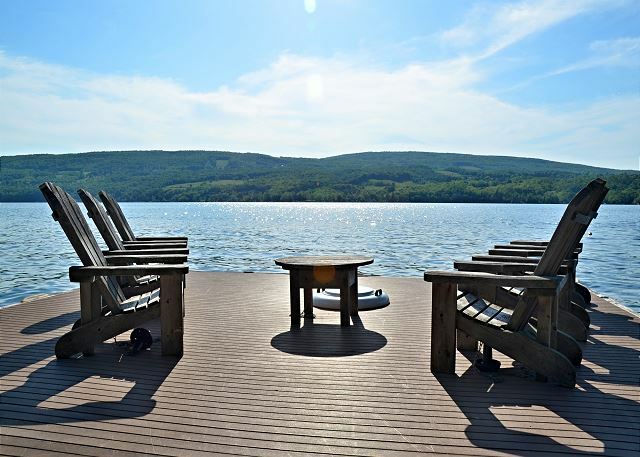 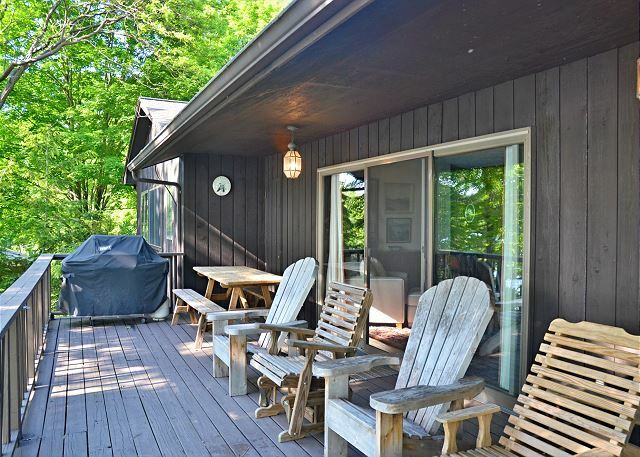 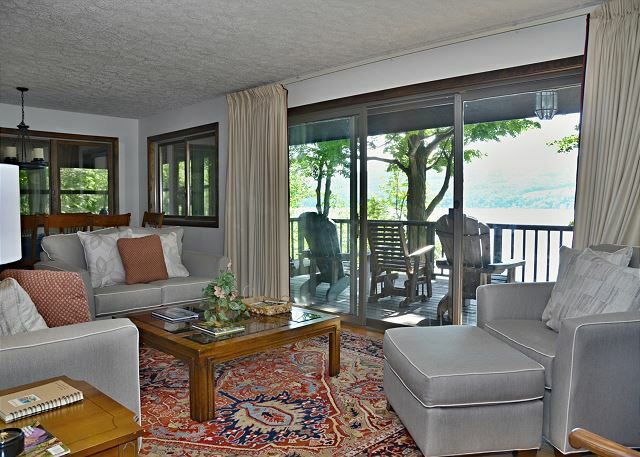 This stunning home offers a magnificent view of Canandaigua Lake! 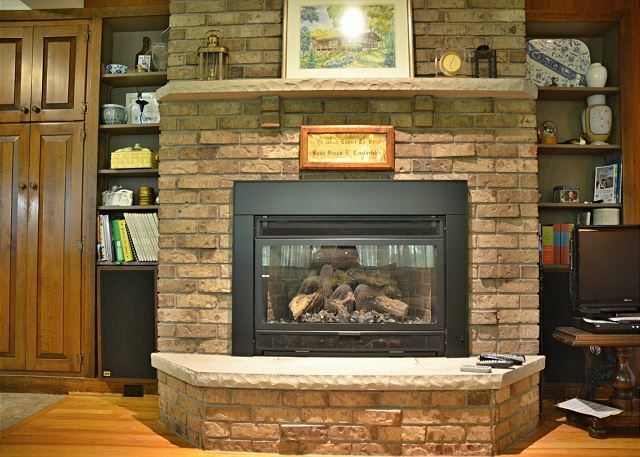 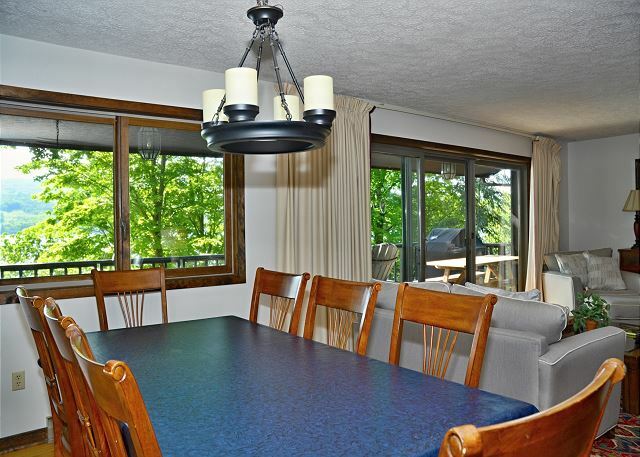 Located on a newly paved, private drive just off the main road on several acres. 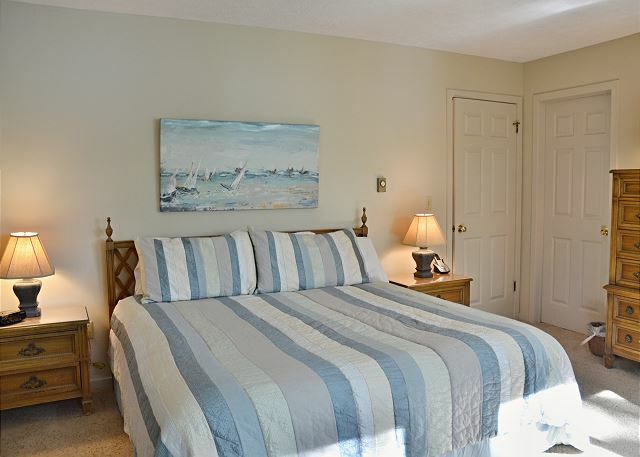 Landscaped gardens and barefoot friendly pathways lead to the home and beach. 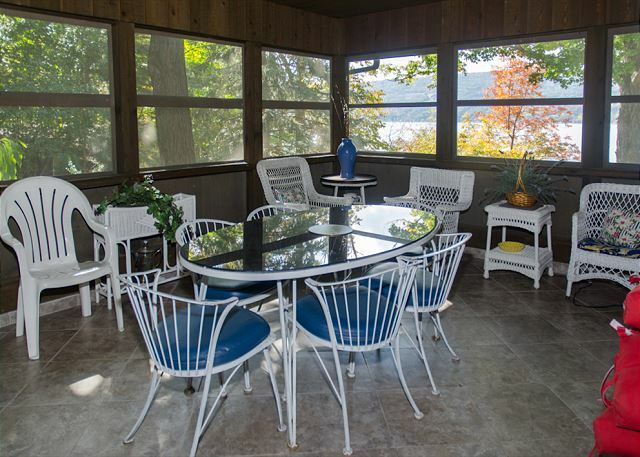 Spacious tiled, screened porch with lake view, outdoor partially covered deck off the living room, and lower level lake view patio offer a variety of outdoor living and dining areas. 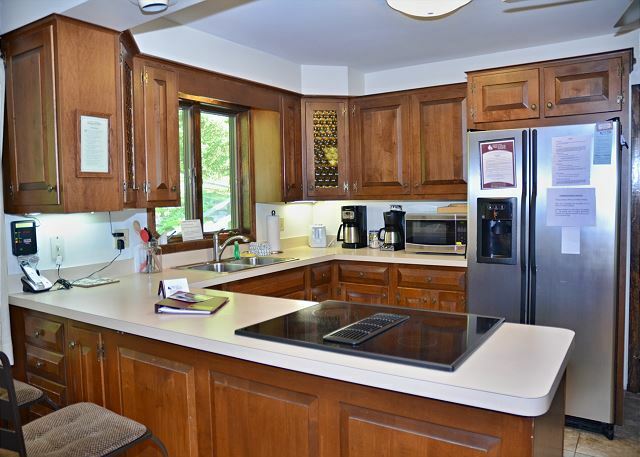 The first level features a large tile kitchen with new appliances, family room, dining/ living room viewing the lake, and 3 newly carpeted bedrooms and two full baths. 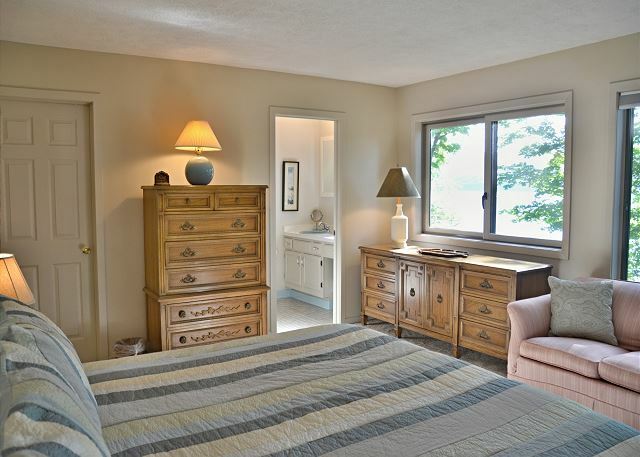 The master bedroom on this floor faces the lake and has a private master bath. 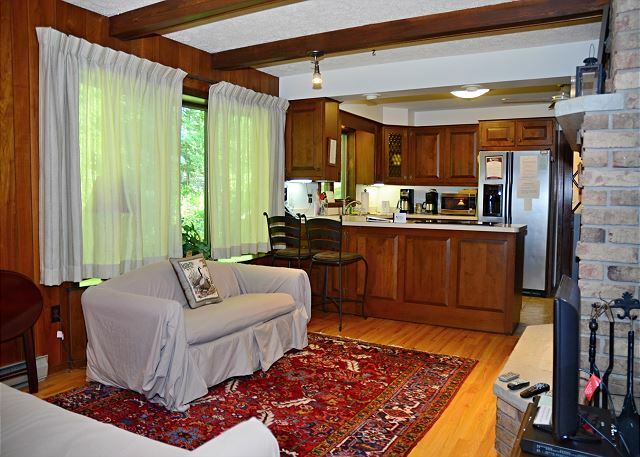 The lower level features a bar/ kitchen area, second family room, full bath, and two additional bedrooms. 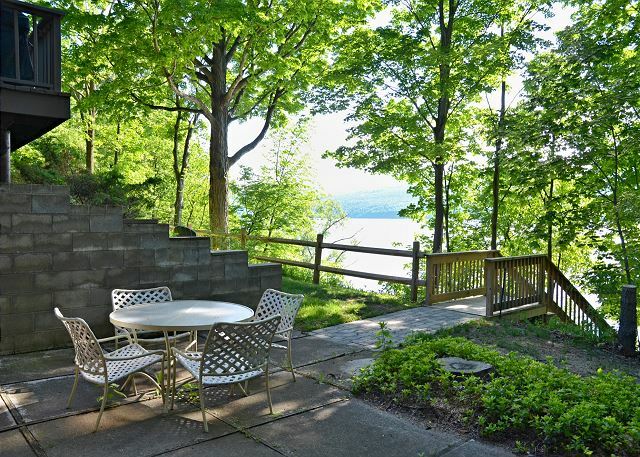 This level also opens out to a Lakeview patio.